A/N: This post is sponsored by Toyota & The Biltmore Estate, however, all thoughts and opinions about how amazing this vehicle and restaurant are, belong solely to me. 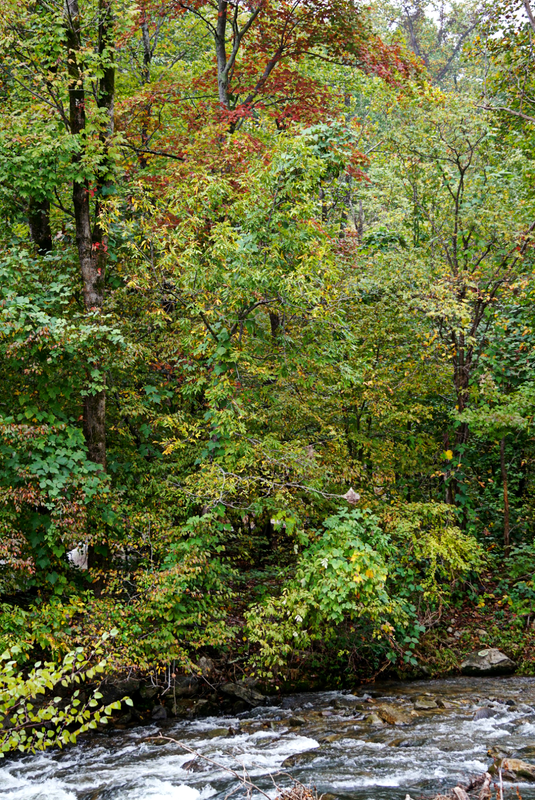 A few weeks ago we headed to the gorgeous Blue Ridge Parkway in North Carolina to catch the changing of the leaves. If you live in or around North Carolina, you know the Parkway is a hot spot during the fall months. This is because the Blue Ridge Parkway boasts some of the most scenic views and autumn colors in the South during the Fall and Spring months. Since we're in such close proximity, we typically visit Asheville at least twice a year, and it never fails to disappoint. In that time, we've learned that there are some extraordinary places to take in the scenery. So if you're planning on heading that way anytime soon, here are some tips to help get you there safely, provide you with some gorgeous views and make sure your visit to The Blue Ridge Parkway is everything you expect, and more! 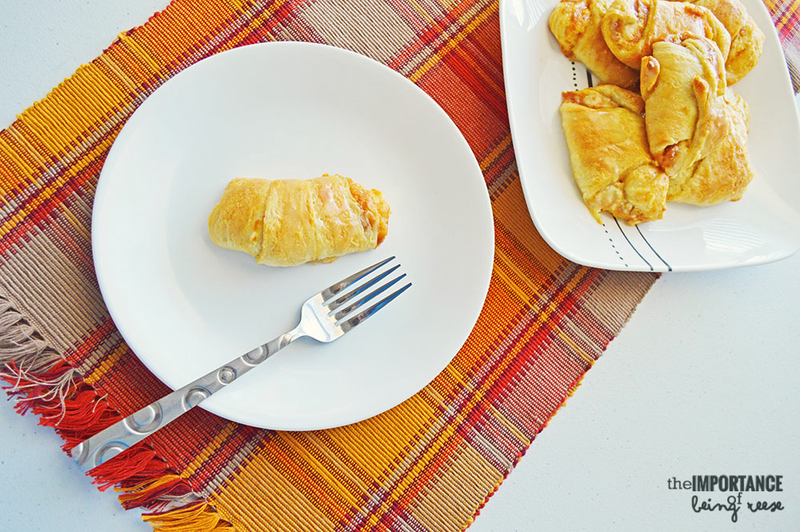 Add a bit of Pumpkin Spice to your meal with these deliciously easy-to-make Pumpkin Spiced Crescents. If I could eat them for breakfast, lunch and dinner without severe repercussions on my waist-line, not to mention sugar levels, I would be tempted. As it is, I make these a few times a month during the cooler months. They remind me of all the things I love about Fall. Pumpkin, vanilla and warm desserts fresh from the oven. Disclosure: Product(s) featured in this Holiday Gift Guide were provided to me free of cost to me for inclusion in the holiday gift guide, however, all thoughts and opinions belong solely to me. Happy shopping! Finally, we've arrived at the final section of my 2017 Holiday Gift Guide. 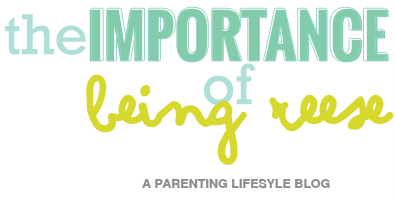 I've done several gift guides in the past, and the kids section is always my favorite section. As an 80's baby, our toys weren't quite as 'next level' as this generations, and I can't help but be in awe of at the tech savvy and educational options for kids toys are out there. 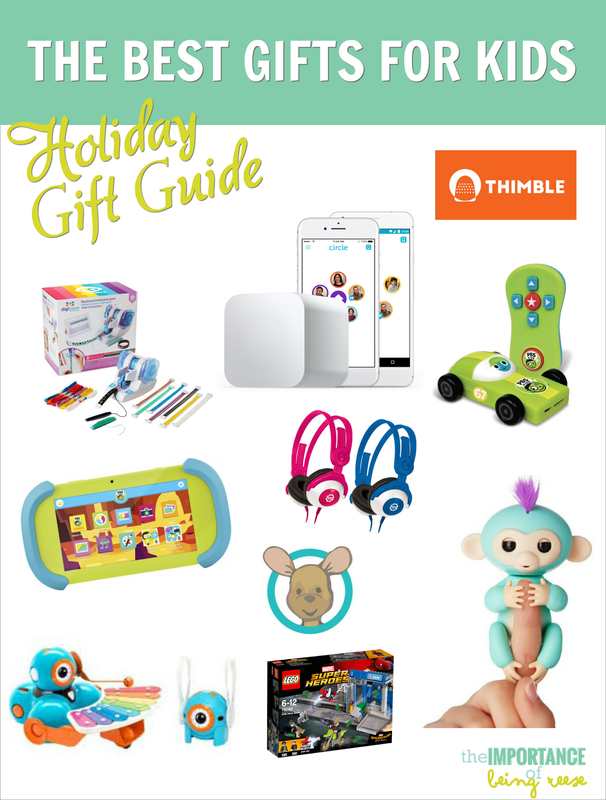 It was actually hard not to go off the rails and just list all the things, but here are some of my favorite picks for the kiddos this holiday season! 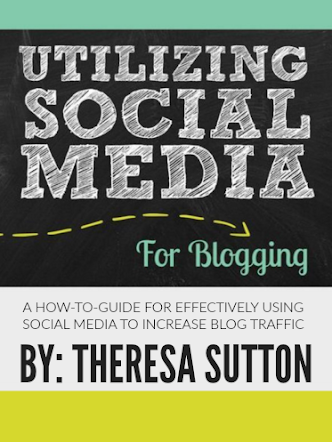 Remember, there's still time to enter into my Amazon Gift Card Giveaway! Just scroll to the bottom of the page and fill out the Rafflecopter widget in order to enter the giveaway. To view all four gift guides, check out the links below! It's day three of my 2017 Holiday Gift Guide, and we are on a roll. Today, we're jumping right into Holiday gift ideas that will make the teen in your life very happy come Christmas morning. It's been a while since I've been a teen, and since my kiddo isn't quite there yet age-wise, I had to do a bit of additional research to find out what the teens are into these days. Below, you will find 9 awesome gifts ideas from all price points for both girls and guys. As a bonus, be sure to enter my giveaway below! This week I'll be giving away a $10 Amazon Gift Card to make your Holiday shopping even easier. But until then, happy shopping, and remember to come back tomorrow to see what to get your kiddos ages 5-10 this Holiday season! It's day two of my official Holiday Gift Guide week, and today I'm sharing my favorite picks for the special gents in your life. I spent A LOT of time picking my husbands brain about what guys really like, want, and need, and I think we came up with some pretty good ideas. If you've already got gifts for your guy, be sure to check out yesterday's gift guide: Holiday Gifts for Mom for Holiday shopping inspiration. And while you're at it, be sure to enter to win a $10 Amazon Gift Card using the Rafflecopter widget below! We're a few weeks shy of the official start to the Holidays. As usual, I'm in Holiday prep mode. We're dusting off our Christmas lights and preparing to hit the stores to finish off the rest of my Christmas list, but before I do, I wanted to share my 2017 Holiday Gift Guide: Gifts for Moms with you all. 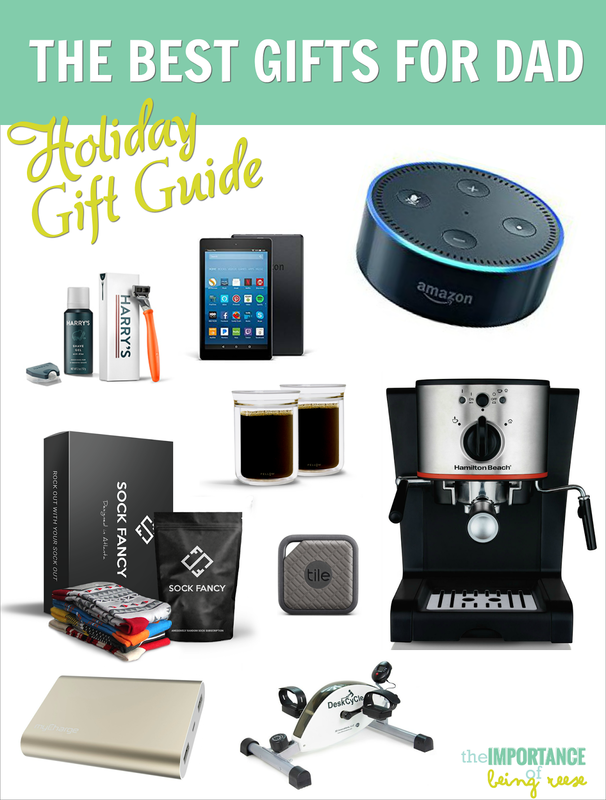 Unlike my previous Holiday Gift Guides, this year I'm doing things a bit different. I spent A LOT of time researching some of the hottest trends, tech, toys and gift ideas for the 2017 season, and I'll be sharing them in 4 separate guides this year. 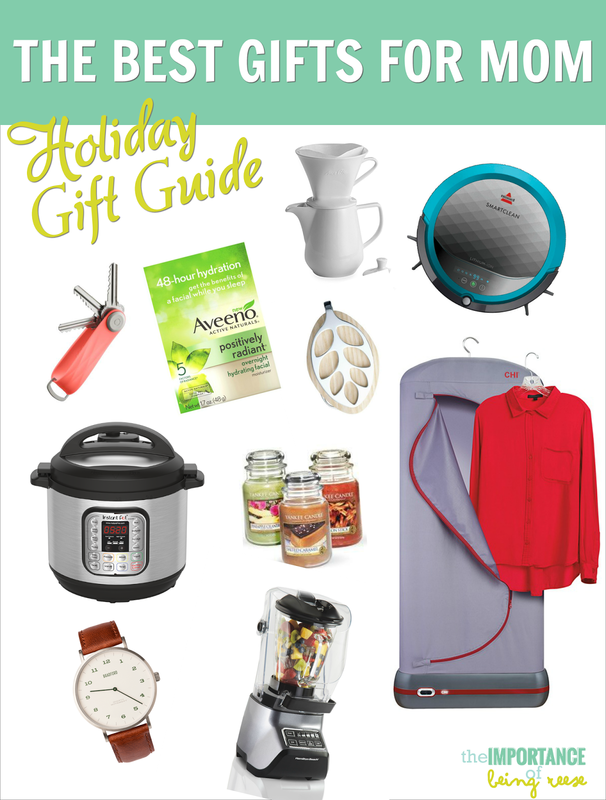 To start things off, today, I'm launching my Gifts for Moms Holiday Gift Guide. 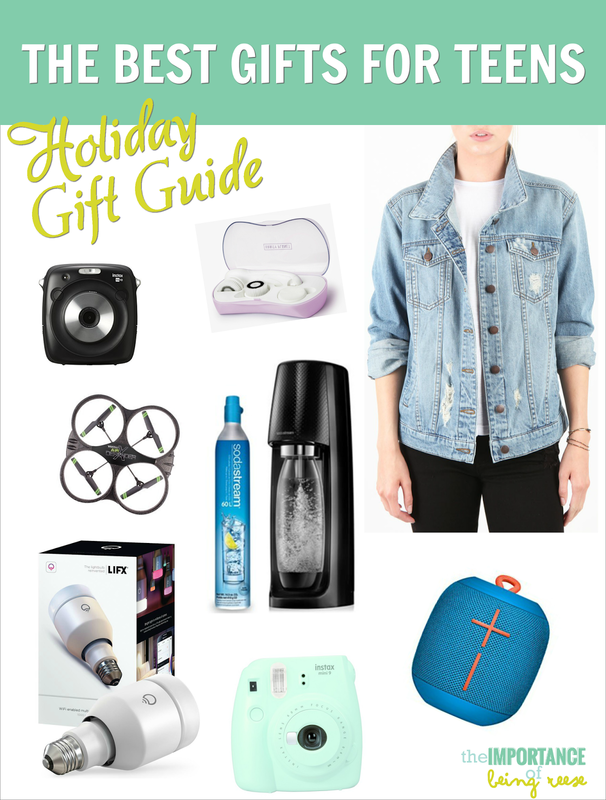 This Gift Guide contains some awesome gift ideas for the ladies in your life. Whether you're shopping for your mom, your wife, or just a mom-friend that could use an extra bit of joy under her Christmas tree, this guide has something for you. As a bonus, be sure to enter my giveaway below! This week I'll be giving away a $10 Amazon Gift Card to make your Holiday shopping even easier. But until then, enjoy, and Merry Christmas! These garlic and sesame soy marinated green beans are a quick and easy side that the whole family will enjoy! 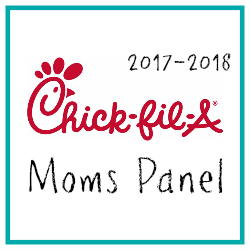 Since we are an Asian household, this year I've made it a point to focus on simple, Asian inspired recipes that my kiddo can appreciate. 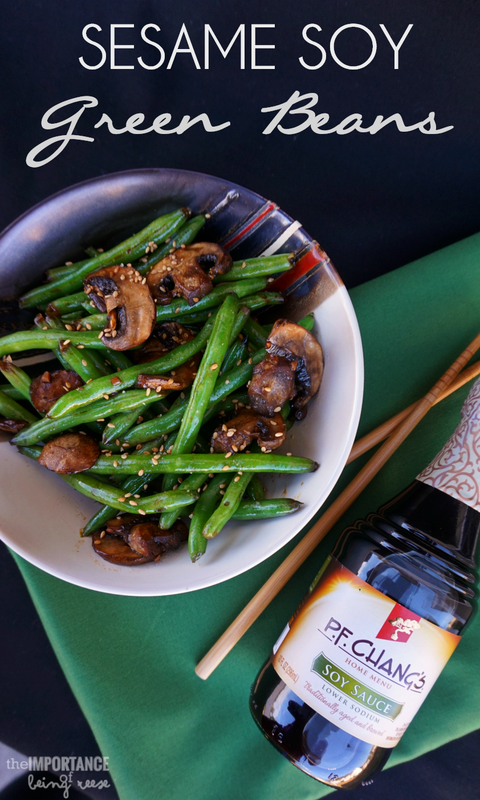 With the Holiday's right around the corner, I've started coming up with simple ways to incorporate more Asian infused dishes into our Holiday meals, and these Sesame Soy Green Beans and Mushrooms are at the top of that list. While I was at Walmart last week stocking up on the essentials, I noticed the NEW P.F. Chang's® Home Menu sauces in the International section. I like to experiment and switch it up a bit, so I grabbed a few bottles to see what I could come up with.